It’s mid-August, which means Scottsdale is in its peak summer season with temperatures well into the hundreds on most days. Locals are doing everything in their power to stay cool during these last few weeks of summer, from hitting the pool every day to cranking up the air conditioning when they go inside. 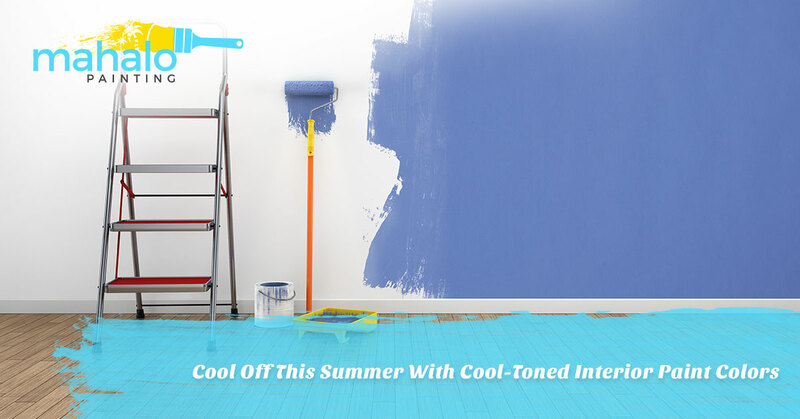 As it turns out, there are other ways to stay cool in the summertime and a lot of it has to do with the color and design of your living space. Continue reading to learn how interior house paint colors affect your mood, and contact Mahalo Painting today for a free project estimate! It’s no secret that your mood is affected by different colors. In fact, studies have shown that red is linked to feelings of irritability, orange to excitement, yellow to happiness, pink to calm, purple to luxury, white to cleanliness, green to peace, blue to serenity, and the list goes on. Knowing how colors are linked to different moods is essential when choosing interior paint colors for your home, as this will have a lasting affect on how you feel when you use the space — both mentally and physically. Not quite sure what interior paint colors are best for your unique needs and living space? That’s what our professional painters at Mahalo Painting are here for — you can consider this post your guide to choosing the best bedroom paint colors to make you feel cool and relaxed after a long day out in the heat. 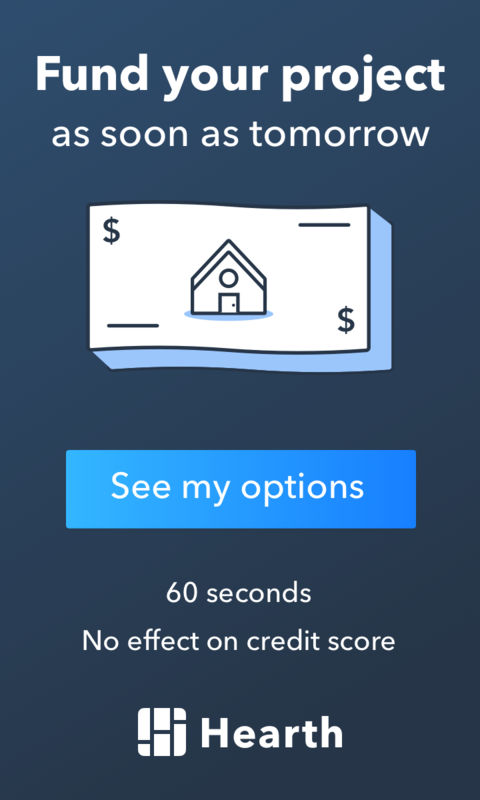 But first, here’s what to avoid. Not only do warm colors like red, orange, and yellow spark feelings of excitement and vigor, but they are also known to raise blood pressure and heart beat. This is why warm paint colors tend to make people feel invigorated or stressed when they enter a house, especially if it is a room that should invite rest like the living room, bathroom, or master suite. When paired with high temperatures outside, the association between warm paint colors and heat can make your environment seem far warmer and more tense than it actually is. Thus, bright or intense warm tones probably aren’t the best choice when you’re choosing room paint colors for your home in Scottsdale — even if you are going for the rustic desert look. In much the same way that red, orange, and yellow elicit feelings of excitement or hostility, cool tones like baby blue, sage, and light gray are known to make people feel relaxed. It’s all about the psychology of color and how our physiological state is altered when we enter certain environments — and soft gray takes the cake when it comes to choosing the most relaxing paint color for your home. Given that light, cool paint colors like this evoke feelings of relaxation, they make the perfect choice for homes that need a little extra zen. This is why so many Scottsdale residents choose cool-toned interior paint colors — the last thing they want is to go inside on a 100-degree day and feel irritable and hot in their own home. After all, who would want to live near the desert and not have a comfy, cool escape? Plus, the cooler, lighter, and more neutral you go when painting a room in your house, the more options you have with regard to accent walls, furniture, and home decor. All that being said, the saturation of your interior house paint colors has just as much to do with the feelings they induce as the colors themselves. Obviously, bright paints are more invigorating than pastel paint colors, so don’t shy away from the warm ones if you like how they make you feel. Contrary to what you might think, pink room paint can be incredibly calming if you choose a light shade — the opposite effect it has if you paint your rooms hot pink or bright salmon. However, in hot places like Scottsdale, sometimes it’s best to be safe and go with cool interior paint colors. If you’re not sure whether a light lavender, soft gray, icy blue, neutral green, or any other cool paint color is right for your home, turn to nature and think of things that make you feel the most relaxed. Often, these things are overlooked in desert climates, but they are some of the most intuitive resources we have as homeowners who are always looking to improve our living spaces. So, when you’re dreaming up interior paint colors to try this summer, think about what makes you feel calm, cool, and collected. Love laying out on the lawn to watch puffy clouds move across the clear blue skies? Baby blue might be your thing. Live for the relief of dipping in the beautiful green-blue water after a hike to Saguaro Lake? Consider neutral green paint colors like sage or olive. Do overcast days and the sound of rain hitting your rooftop make you feel cozy? You’ll love the feeling you get when your soft gray bedroom washes away your stress in the evening. As Scottsdale’s Top-Rated Local® painting company, Mahalo Painting has built a reputation on exceptional customer service, skilled workmanship, and a true dedication to each and every one of the residential painting projects we take on. Please don’t hesitate to contact us if you need help choosing the best paint color for your living room, bedroom, basement, or any other room in your house. We look forward to giving you a quality interior paint job that makes you feel comfortable in your own home!